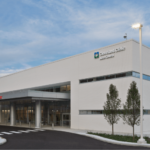 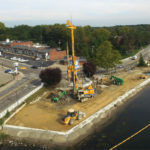 The Ruhlin Company was the Design/Build contractor and was supported by a design team consisting of Mueser Rutledge Consulting Engineers and E.L. Robinson Inc., and GeoComp Corporation. 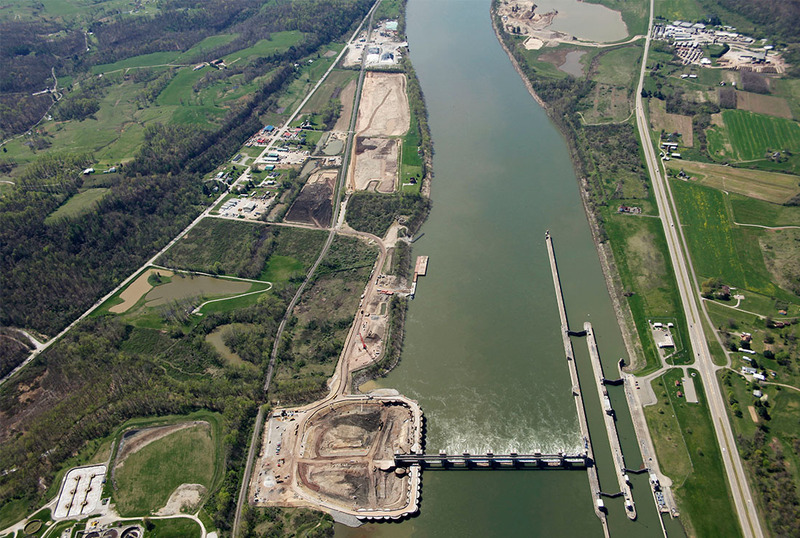 This team was responsible for the design and construction of cellular cofferdams, dewatering and instrumentation systems, seepage cutoff wall that facilitates construction of the powerhouse in the dry. 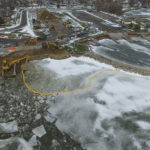 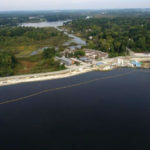 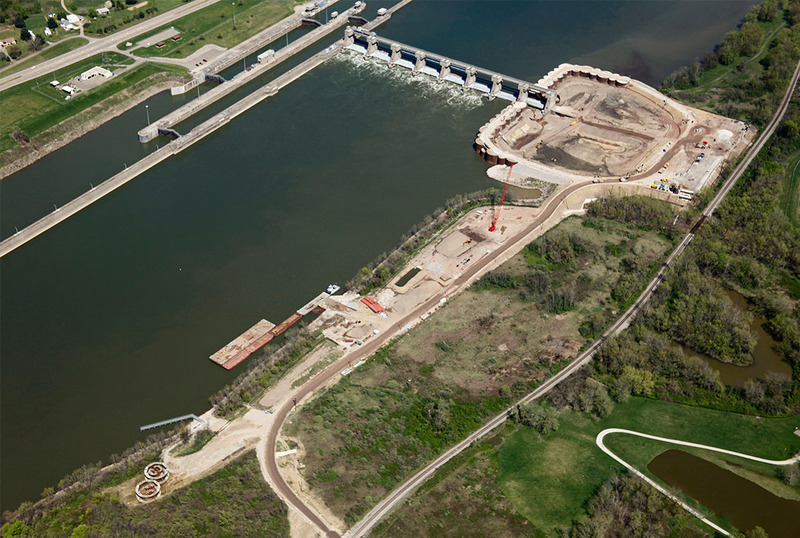 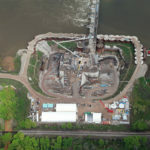 This phase provided the excavated foundation for a powerhouse to be constructed after completion of the project; and design, supply, installation and operation of a dewatering system for the cofferdam and cutoff wall enclosure. 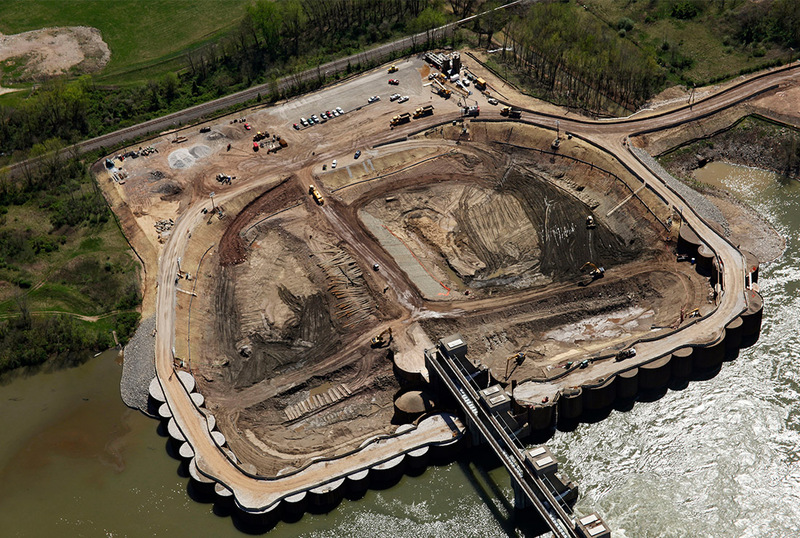 This project consists of a 1,350 LF long/70 LF deep bentonite slurry cutoff wall, extensive excavation (over 750,000 CY), rock removal, and installation of 2,500 sheet piles comprising 15 / 62 LF diameter cellular cofferdams.